Yoga classes classes will be cancelled from Wednesday, February 6 until Friday, February 22. Classes run approximately 70 minutes. This includes time for a warm up before postures, cool down stretches and a guided relaxation meditation to complete the session. Dress seasonally comfortable for stretching and postures. 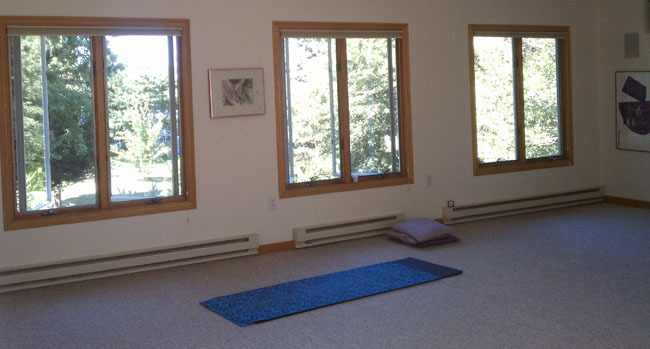 Yoga mats and blocks are provided. However, bring your own if desired. Meditative music plays to encourage relaxation. All levels of yoga practitioners and those new to yoga are welcome to participate in this gentle version of yoga.